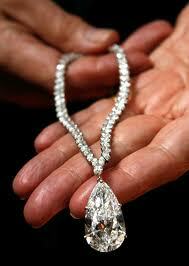 Auction chairman often ask me if can handle expensive items at their fundraising auction”. The answer is…..of course. I have sold single items at fundraising auctions for more than $100K. Do you like the video blog format? Please let me know your honest opinion on how you most prefer to receive this information.